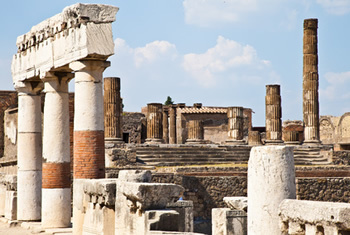 This day excursion is designed for those, that wish to enjoy the highlights of MOUNT VESUVIUS and the archaeological site of POMPEII. You will be greeted at the Port of Naples before making your way to the archeological site of Pompeii, the ancient city whose ruins were preserved by the volcanic eruption that devastated it in 79AD. Here you will spend the duration of the morning, before heading off to Mount Vesuvius, where you will climb to the summit. The day will conclude here and you will return to the Port of Naples. 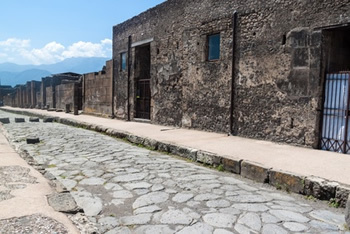 You can get the tickets to sites on the spot, Euro 11.00 per adult to Pompeii, Euro 10.00 per adult Mt Vesuvius, Euro 8.00 per child Mt Vesuvius and students up to age of 18 have a free entrance, an ID is necessary then. Doesn't include Lunch, Entrance fees,private tour guide, meals and gratuities.